Platt paints two extremes for the reader. On the one side there is the modern-American Christian and church. He speaks of million dollar buildings, homes, and cars sitting in parking lots. He speaks of the modern Christian with fine clothes, more money than they need, and a disconnect from and a tolerance for the modern worship experience. On the other side are the house churches in countries where the gospel is illegal, believers who enjoy hours upon hours of bible study, and countries with little or no provision such as food, water, and shelter. Platt’s book is a call for us to be uncomfortable with what we have and with what others don’t have. It is a call for a new sense of obedience through understanding that our pursuit of the American Dream hinders the gospel from reaching the nations. Platt builds his book in large parts to the story of the Rich Young Ruler of Mark 10. When asked how to inherit eternal life, Jesus told this young man to go and sell his possessions and give it to the poor. Platt does a great job of carefully explaining that works are not the basis for salvation. Instead, if there is something in life that means more to us that Jesus, we must set it aside, whether money, status, etc. 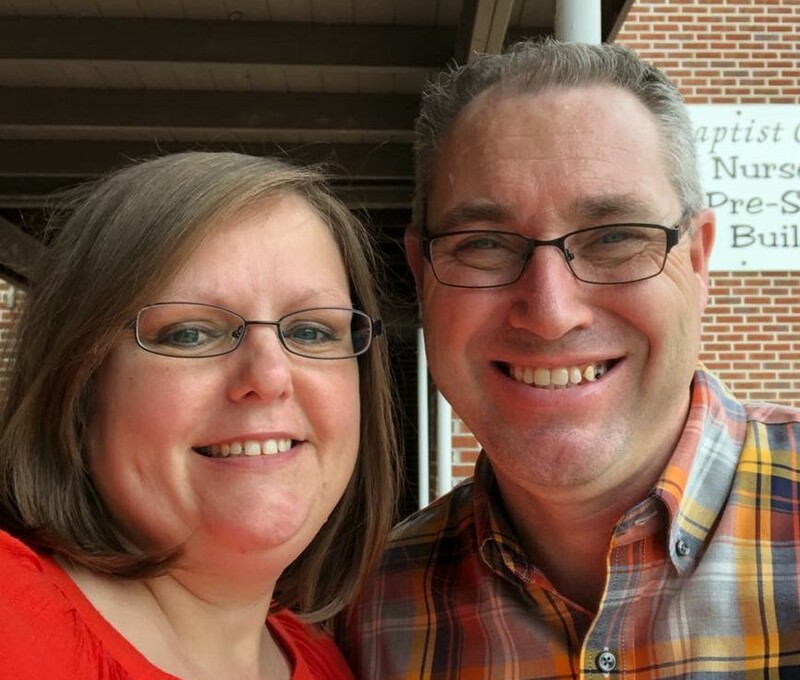 He uses real-life examples of people in his congregation that have taken the step toward radical obedience by selling their possessions in order to promote the gospel. I liked this book very much for the powerful message. Ultimately, Platt is calling every believer of Christ to a decision. The decision is this: Will we continue to enjoy all the benefits of the American Dream to the detriment of the nations? In the very end, it is a call for all us to determine and decide how much Jesus means to us and how far we are willing to follow Him.